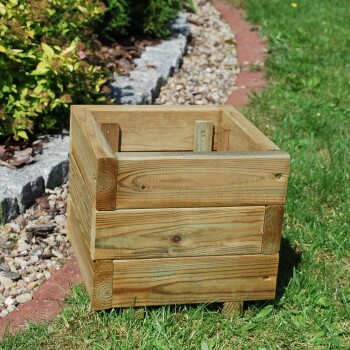 Wooden flower pots enable rapid and interesting arrangement of the balcony, terrace or an area of the garden. 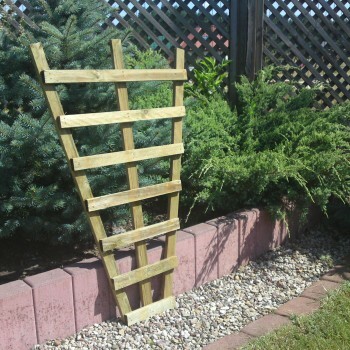 They are perfect when you want to plant some plants, especially vines, without having a separate area for planting. We offer various sizes of pots, so they can be adapted to any space. Ease of application makes them perfect for every place. 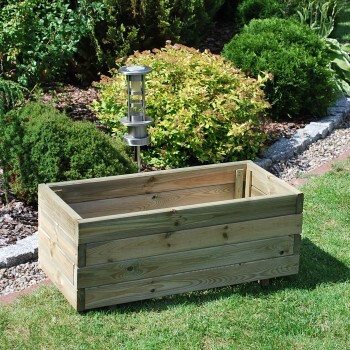 Flower pots are made of pine wood, vacuum-pressure impregnated, so they are protected against heavy weather conditions. 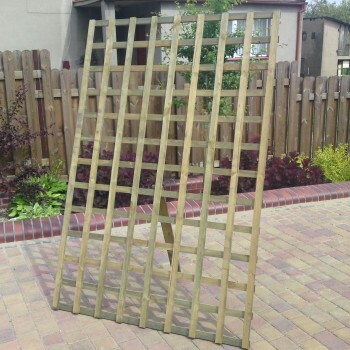 Planters with a decorative integrated trellis and Lattice are mainly used as a support for climbing plants, as well as for decoration of our garden. 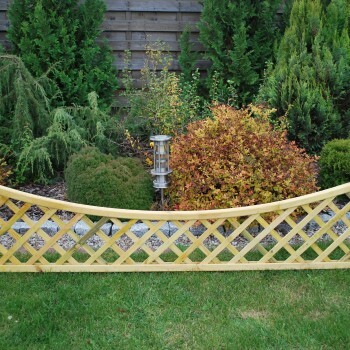 They can also be used on balconies, in designated areas on the terrace or as typical fencing panels. For this purpose, we use a densely woven grid of the “Private” type, which provides an elegant protection from wind and preserves the intimacy of the space. 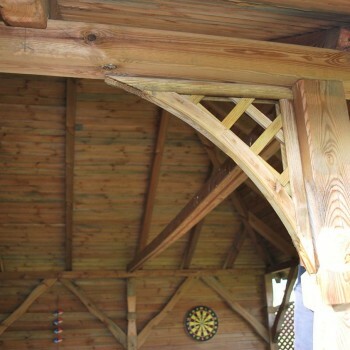 In order to build such areas, it is recommended to use timbers, e.g. 7cm x 7cm in order to obtain sufficient stability of the structure. 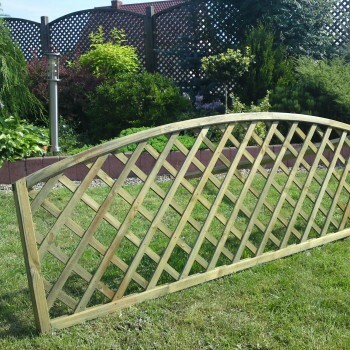 Whereas the classic wall lattice, allows to create interesting garden arrangements by using e.g. decorative climbing plants on selected parts of the building cladding or in a designated area of the garden. 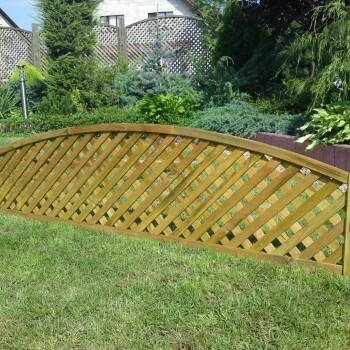 The openwork structure without using frame in the lattice planter structure, makes it possible to freely trim it and combine into larger surfaces.